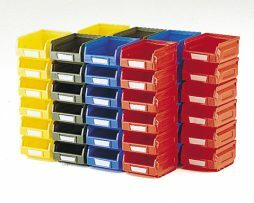 Huge range of 5S and Lean orientated Part Identification products including many KANBAN solutions. 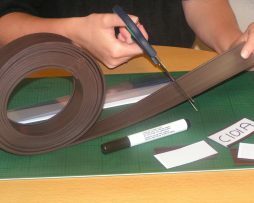 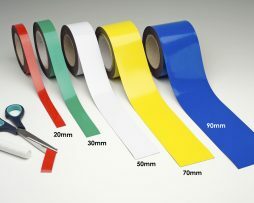 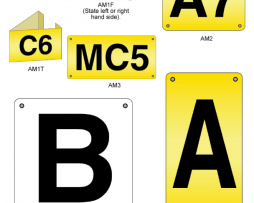 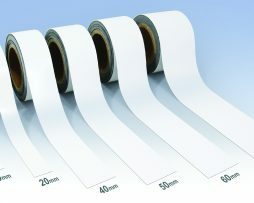 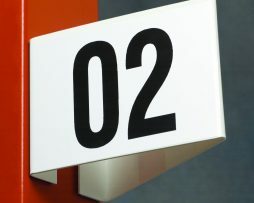 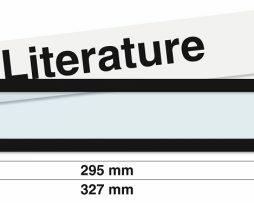 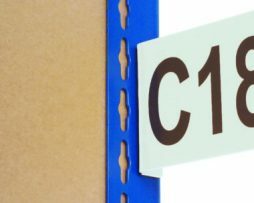 Magnetic Label Holders are supplied from stock in rolls of 5, 10 or 50m lengths. 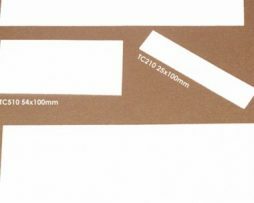 Each holder is supplied with white card inserts and a cover strip. 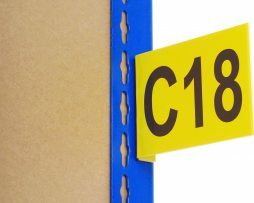 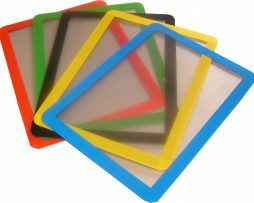 Magnetic label holders are ideal for applications where regular changes are required, easier and quicker to move then adhesive backed holders. 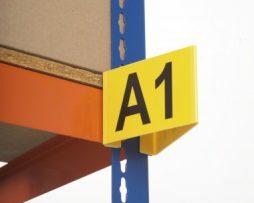 They are also suitable for use in Cold Stores.